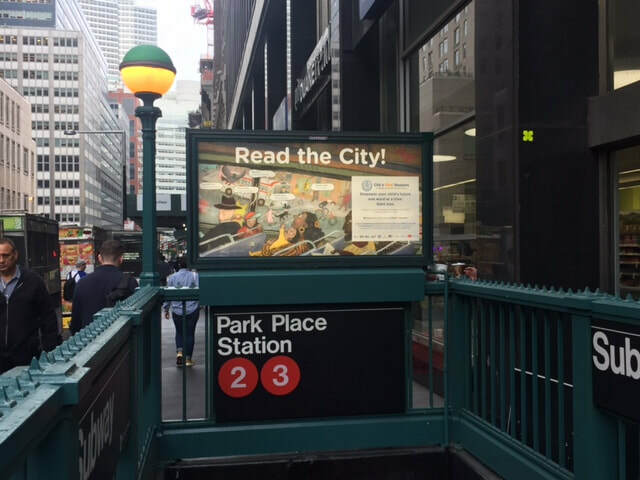 City’s First Readers (CFR) is a city-wide initiative in NYC that started in 2014 and seeks to close poverty-related gaps in school readiness. It does this by building linkages between literacy-promotion programs across multiple platforms in order to surround children and families with opportunities to build strong foundations in early literacy. 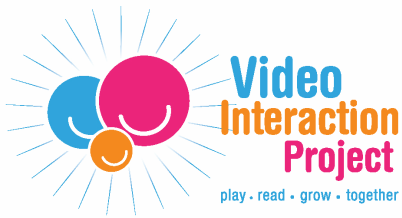 This unique initiative, which has been developed and funded through the New York City Council and directed by Literacy Inc., connects VIP with other literacy-promotion programs in pediatric primary care (VIP, Reach Out and Read), community programs (Literacy Inc, Committee for Hispanic Children and Families, and the three NYC public library systems: New York Public Library, Brooklyn Public Library, and Queens Public Library), home visiting (Parent-Child Home Program), and early childhood education (JumpStart). CFR utilizes a number of mechanisms to link programs, including distribution of information through pamphlets and text messages, and engaging in referral across programs (e.g., enrolling families in the NYC public library system during health care visits). Through a research study in two high-need communities (Bushwick in Brooklyn, Hunts Point in the Bronx) we are studying the extent to which these strategies: 1) increase families’ participation in early-literacy programs, and 2) enhance families’ engagement in reading aloud and play with their young children.